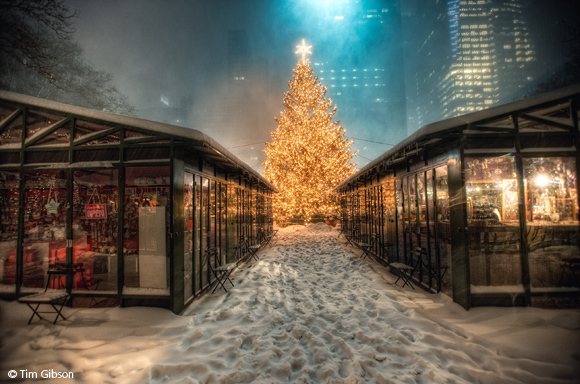 HDR Photographer Tim Gibson won our Holiday Photo Contest last year with this snowy day stunner. Did you take any nice shots of the park during the colder months last year? We want to see your winter photography - be it silly, serious or just downright beautiful. It's all eligible for our Holiday Photo Contest, and this year we're offering prizes to the winner and runner-up. See the rules post for more information on what we're looking for, how we plan to use the winning photos, and how to apply. Think you can do better than Tim? Give it a shot!